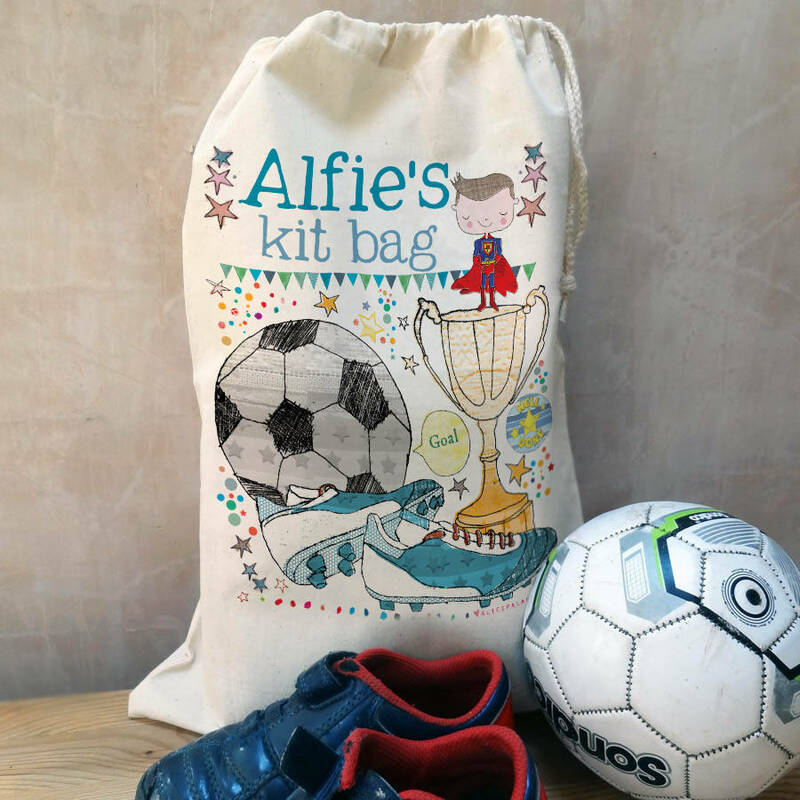 A personalised kit bag designed especially for your favourite little person! Perfect for putting a smile on a child's face. These useful draw string bags make a really lovely 'back to school' kit bag. 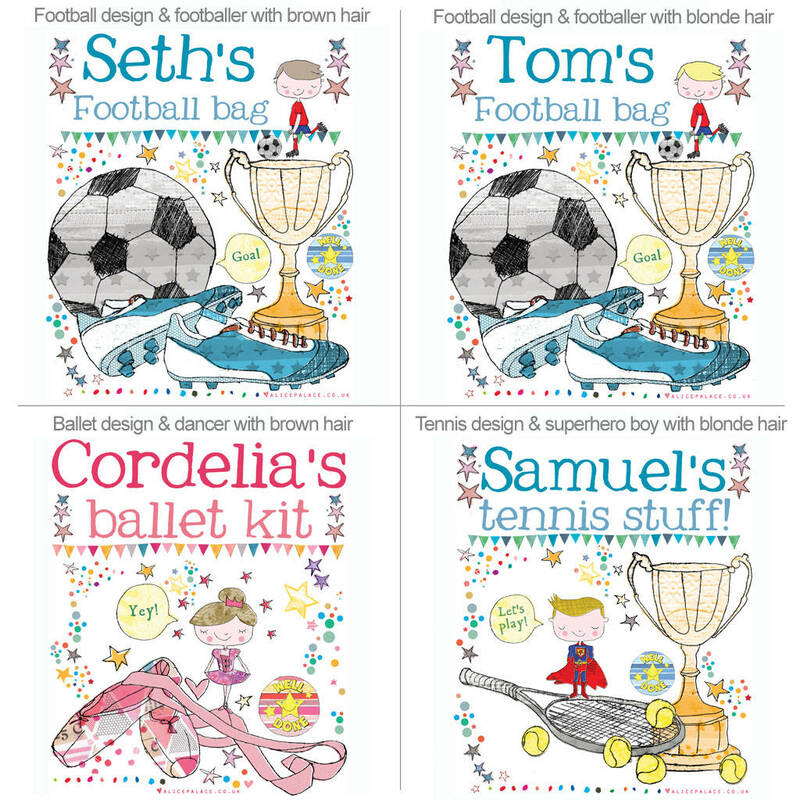 They are also suitable for a nursery bag, PE kit bag, sleepover bag or activity bag such as football, rugby, dance, ballet or tennis. 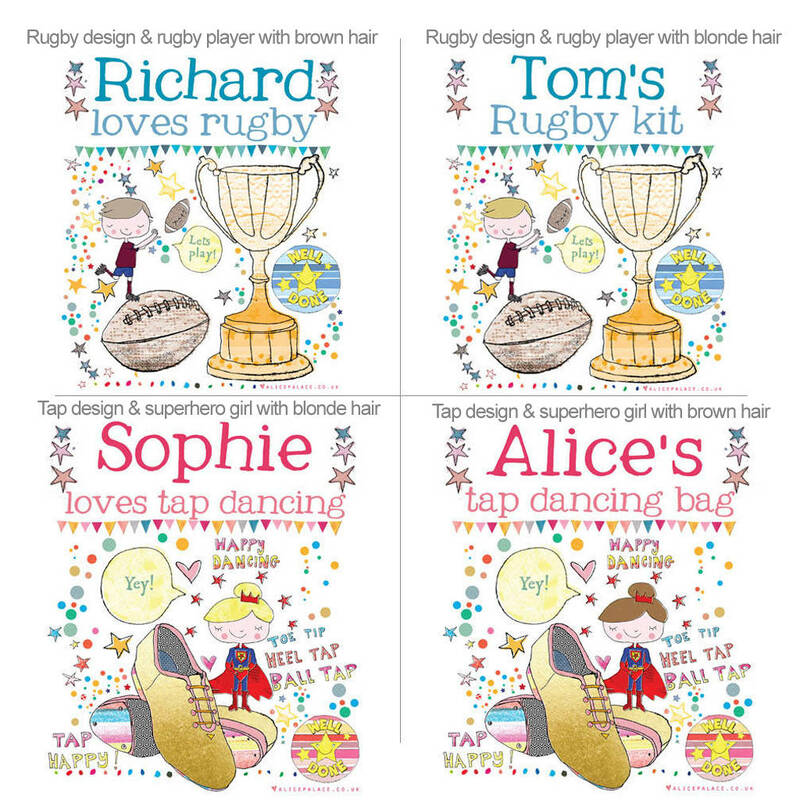 A great birthday gift for a niece, nephew, son, daughter, or a friend's child. 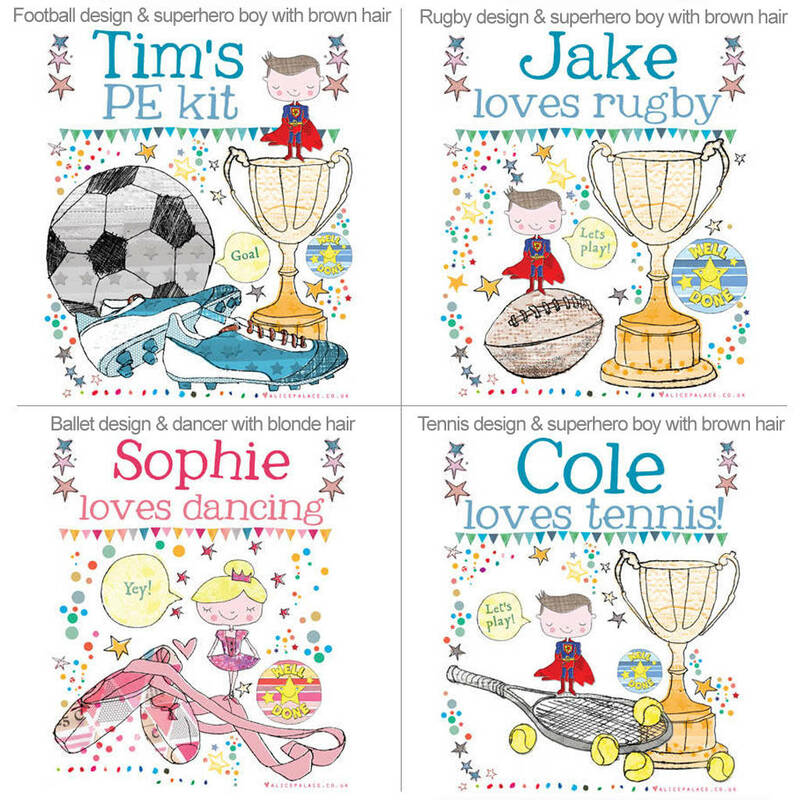 Simply enter the name you would like added and the personalised sentence. We welcome bespoke orders, so if you have an idea in mind, please contact us to discuss your requirements. All photos used are for illustrative purposes only. Please refer to sizes stated for accurate dimensions.